Is There Such A Thing As Australian Cuisine? Ever been asked what type of food is Australia known for? It always takes me a few minutes to find an answer to this question as I think about all the eateries I see whenever I go out. There is Thai, Vietnamese, Malaysian, Fish and Chips, Kebabs, Japanese, Italian and much more. Have a look at any suburb in Australia and you would find some if not all of these types of eateries. My answer to this question goes something like this 'no single food is exclusively Australian'. The mixing of different cultures from around the world is what makes Australia such a diverse and multicultural country. Not only in what is eaten but also how people interact with each other. So, Australian Cuisine can be categorised as the mix of different flavours and cultures to create a food fusion. This is an acceptable response to the question of what type of food Australia is known for, even if it is not necessarily accurate. Over the years, there are a few foods that have made their way to being on the list of Australian cuisine. You can try making them yourself if you live in a different country, some can be taken with you when you travel overseas. One thing is for certain, it won’t taste the same when eaten outside of Australia. It is akin to the elusive cup of tea, the British always look for, or the coffee Americans drink when visiting a different country. A quintessential Australian snack, a jaffle is, in essence, a toasted sandwich. Two slices of bread filled with whatever you want and pressed together with a jaffle iron and heated up over a campfire. You could also call it a toasty. However, toasties are made using a sandwich maker at home. 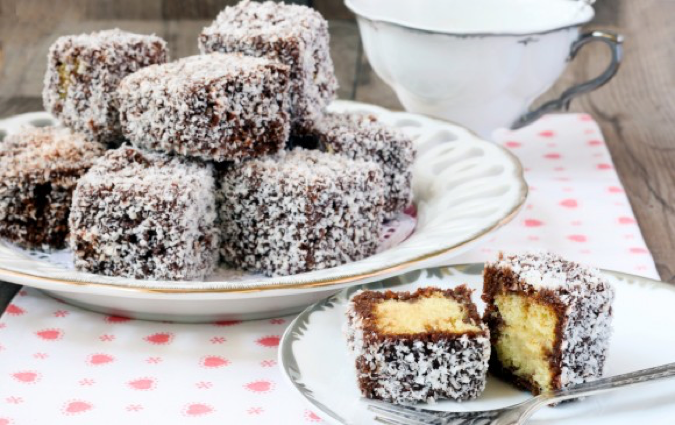 Eaten either as a dessert or a snack, lamingtons are made using sponge cake, desiccated coconut and chocolate sauce. These were made famous during World War One, made from oats they were sent to troops serving abroad. 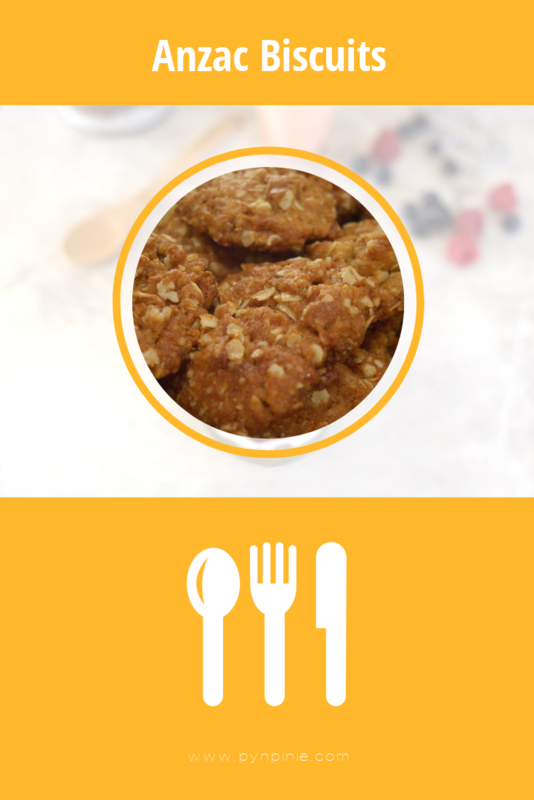 Not only are they hard, they also travel well as the ingredients of flour, sugar, bicarbonate of soda, syrup, butter, coconut and rolled oats do not spoil during transportation. Used as a spread on sandwiches, toast, biscuit and crumpets, this acquired taste has a salty flavour and is made from brewers yeast. It is also what is fed to school children who forget their packed lunch at home. 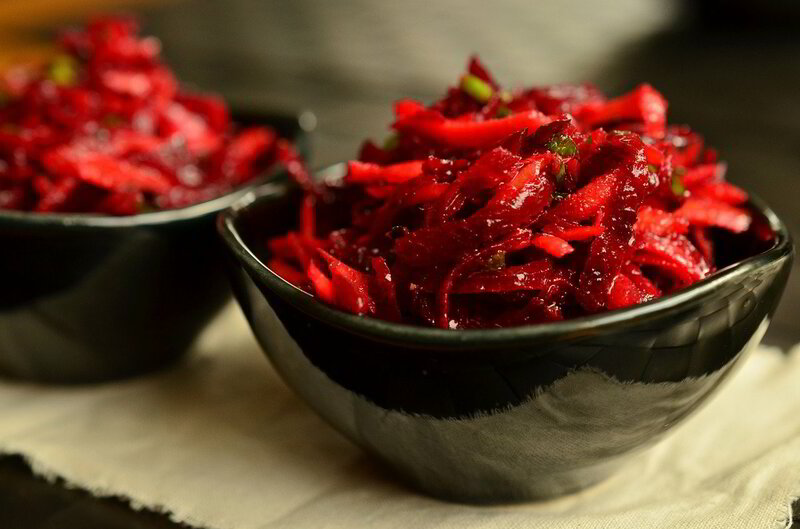 Found on a lot of menus, this vegetable is added to sandwiches or any food to give it an Australian twist. Billy cans were used to make tea in the bush. The process was to boil the water, add the tea then swing the tea in the billy can around 360 degrees with your arms a few times. The swinging of the billy is to make sure all the tea leaves sink to the bottom. TimTams are chocolate covered biscuit separated with a light chocolate filling. There is an argument over if this dessert was invented in Australia or New Zealand. None the less, it is a dessert with a meringue based and cream with fruits on top. It was named after a Russian ballerina called Anna Pavlova who visited Australia in 1926 on a world tour. It is widely available and eaten in Australia. A favourite at children’s birthday parties and is a childhood memory for lots of adults. 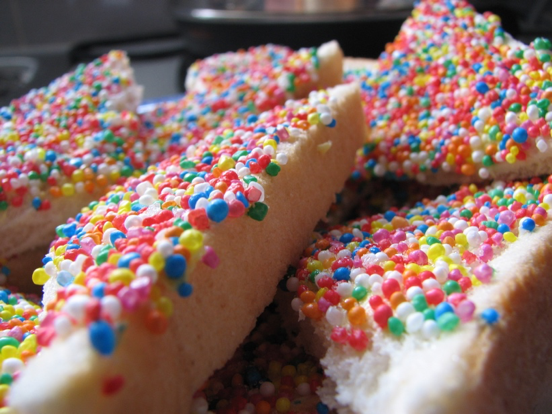 Hundreds and thousands is sprinkled onto buttered bread that has been cut into triangles. Australians have a high standard when it comes to coffee. It is also believed coffee does not taste as good anywhere else in the world as it does in Australia. There are people who go to global coffee chains in the US to get a drinkable cup of coffee. 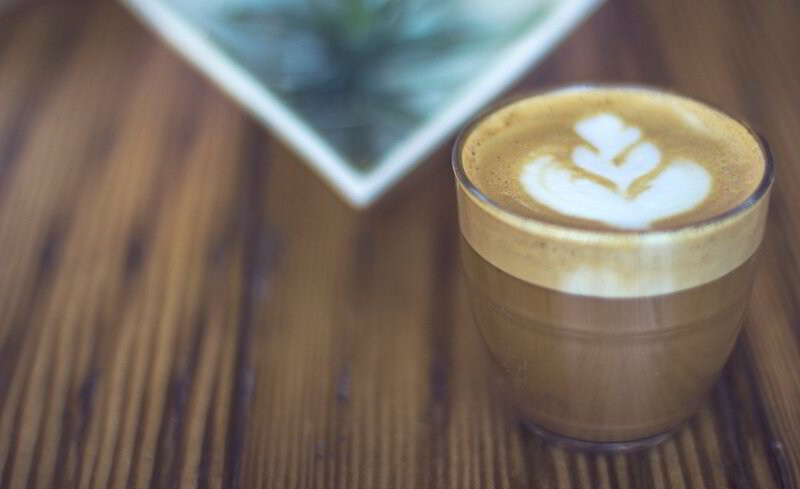 Within Australia, it is also not uncommon for people to go out of their way to get a cup of good coffee rather than purchase a cup from the most convenient place. Coffee may not be Australian, it has none the less been adopted wholeheartedly by Australians.